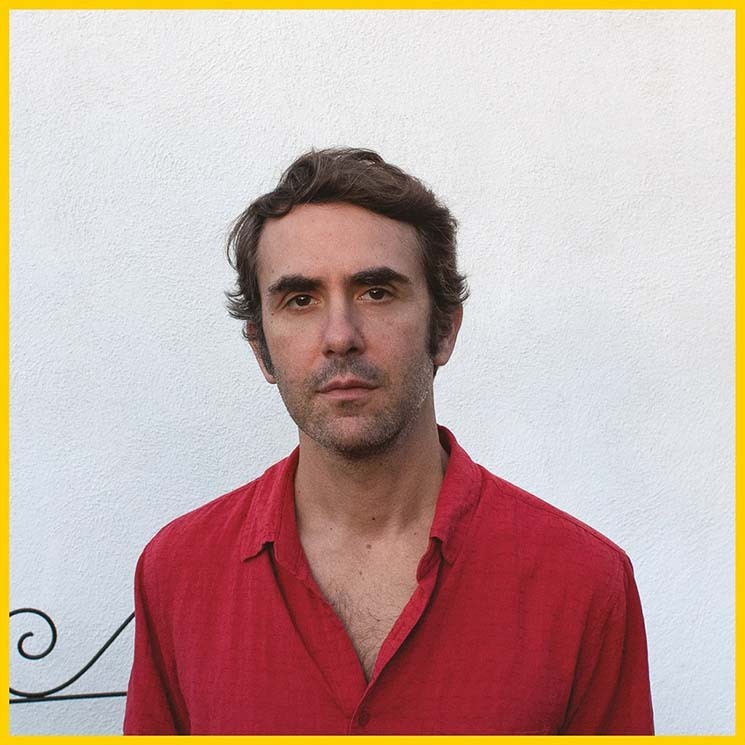 Chris Cohen is a man of thought and reflection — having previously released two albums via Captured Tracks, each further explored the emotions that makes up Cohen. Crafted during a period of personal turmoil, Cohen's new self-titled release was written during the end of his parents' 53-year marriage; his music acts as the vehicle for conveying the sentiment of such an ordeal. The album lulls and rocks along like a boat coasting through gentle tides; with each track accompanied by soft guitar chords, haunting keys and gentle percussion, Cohen creates an atmosphere of sincerity with his vocal melodies, singing with an innate openness akin to his past albums. Drawing inspiration from the likes of Pat Metheny's Falcon and the Snowman score and Thomas Dolby's Golden Age of Wireless, Cohen produces subtle soundscapes in which his vocals do not need to take centre stage amidst the accompanying instrumentation. "We were loved from afar / Everyone kept in the dark" Cohen croons on the track "Edit Out," alluding to secrets his father had kept from his family. The lyrical content of the album follows a similar pattern, as Cohen reveals family trauma amidst ambiguous lyrics, unravelling hidden meanings when given context. Each song feels like an excerpt from a tucked-away journal; even "House Carpenter" (a cover of a Scottish folk song), seems as though it contains hidden meaning, only to be uncovered upon further listening. While some moments on the album come across as a little slow-paced, they nevertheless contribute to the overall sentiment. Tracks like "Sweet William" and "Heavy Weather Sailing" give momentum as the album plays through, while the use of saxophone from Kasey Knudsen provides a different dynamic to each song's structure.